Are you from an Iraqi background and between 18 – 28? 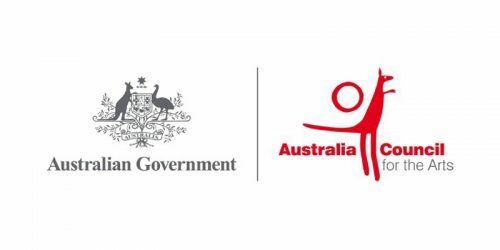 Do you enjoy making things happen and believe that young people should be heard? 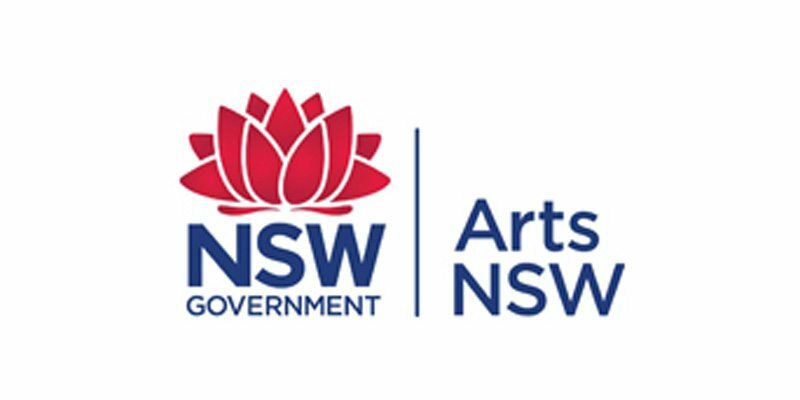 Are you imaginative, resourceful; focused and interested in producing cultural events? 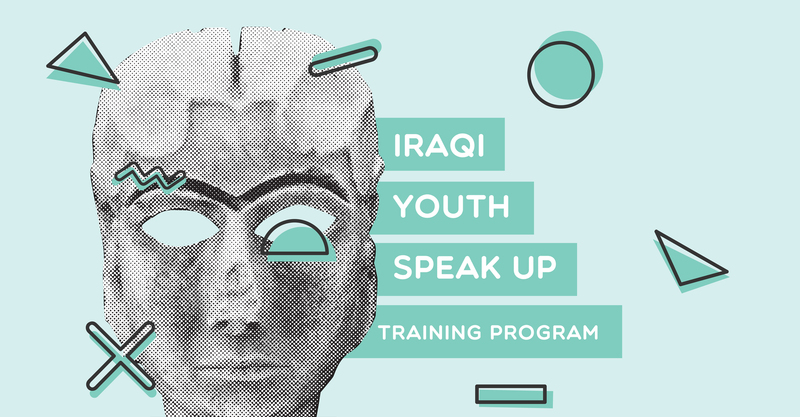 The Iraqi Youth Speak Up Training Program is the opportunity you need! 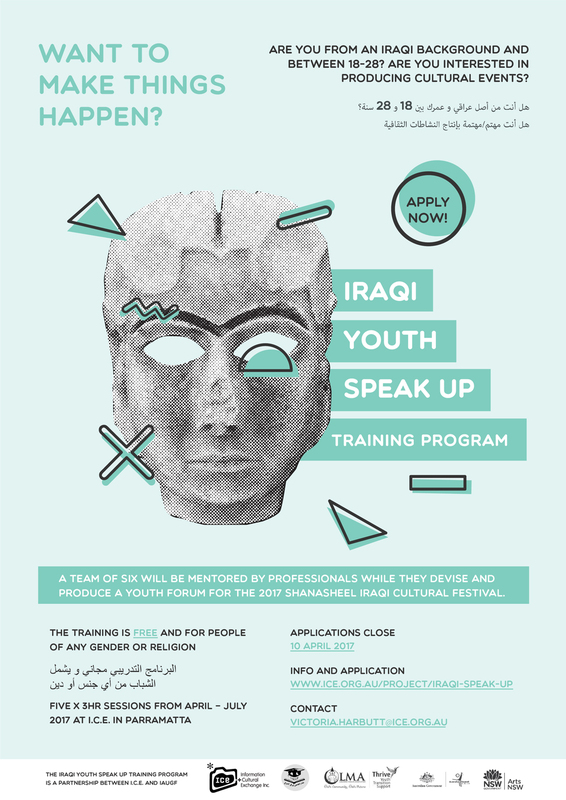 A team of six people will be mentored by professionals as they devise and produce a public youth forum of ideas and expression for the 2017 Shanasheel Iraqi Cultural Festival. 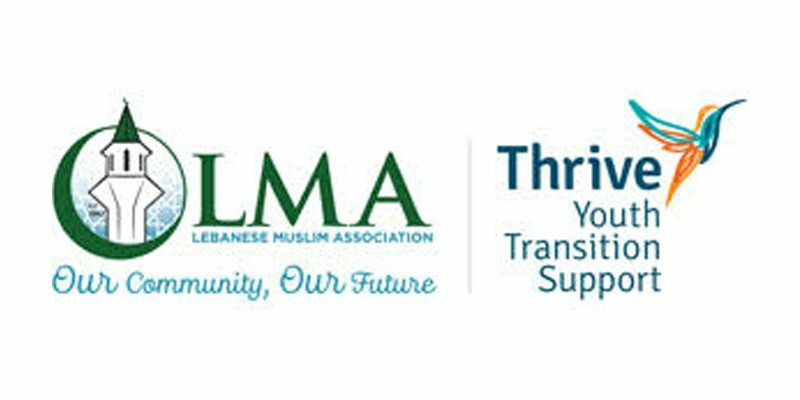 The training is free and for young people of any gender or religion. 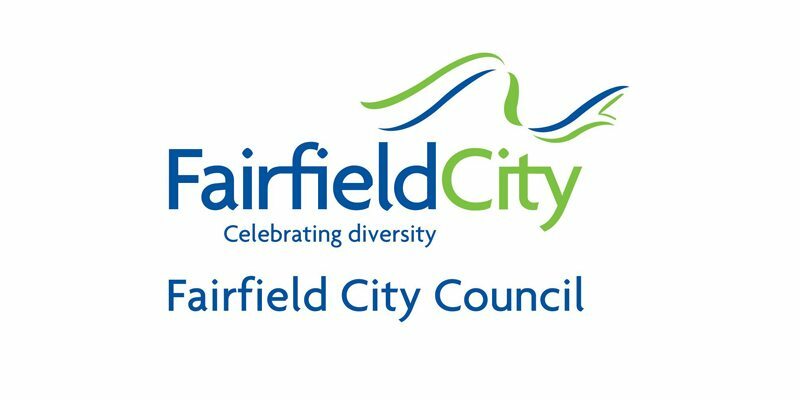 The team will be required hold regular production meetings plus independent team meetings as required. Dates and times to be negotiated. 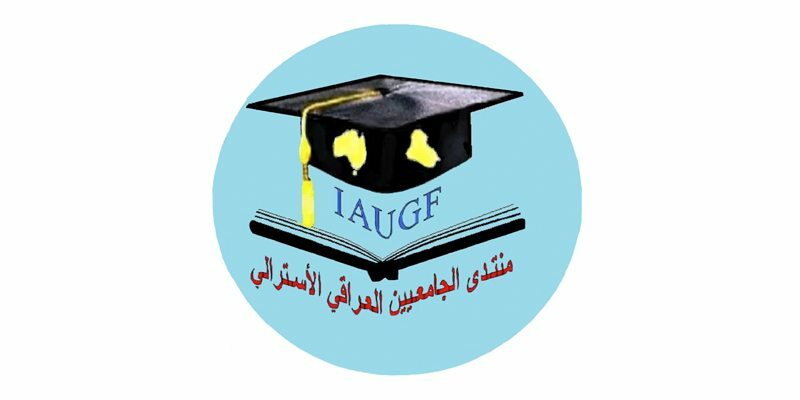 Iraqi Youth Speak Up Training Program is a partnership between I.C.E and Iraqi Australian University Graduate Forum with ​fund​ing​ from the NSW Premier’s Fund for Social Cohesion, and a Fairfield City Council, Community Social Change Through Creativity Grant.